1. Busy Geek – A speedy charger for handheld devices. 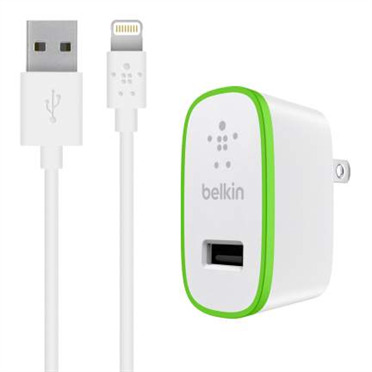 Belkin offers a “Boost Up” (12-watt) charger capable of charging your devices up to 40% faster than average (5-watt) chargers. They have Boost Up chargers for your home or your car, so they’re great for the geek-on-the-go! 2. Active Geek – Wearable fitness, food, and sleep tracker. It seems the market is flooding with these wearable tech pieces geared toward the health conscious. 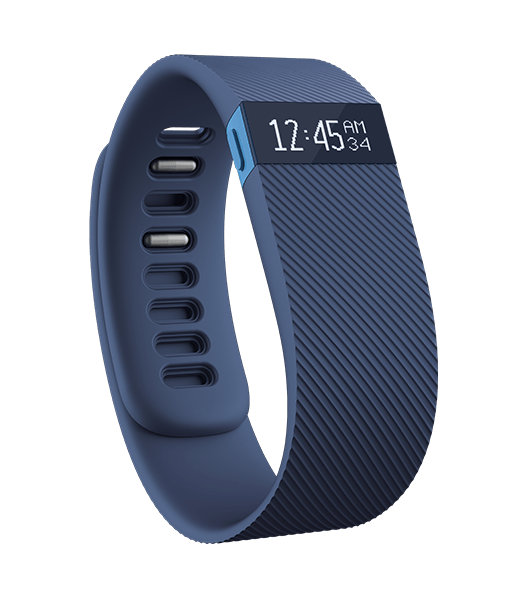 The Fitbit and Up by Jawbone wearables connect with your smartphone via Bluetooth and use mobile apps and web based dashboards to track your exercise, sleep habits, and record your calorie intake. They are available at a wide range of price points and with different styling options – great for a chic geek training for a marathon! 3. Artsy Geek – Specially designed sketching stylus for iOS devices. I do so look forward to the day this becomes available for my Android tablet, but for now – iOS artists may rejoice! The Intuos Creative Stylus 2 allows for more natural sketch or paint blending and shading results using an amazing 2048 different levels of pressure! Available for less than $100, it’s a cool tool for the geek artist in your life. 4. Neat Geek – USB powered vacuum for keyboards. Yup, they really do make them – and I can think of a couple people who would actually put one of these tiny vacuums to good (perhaps even a little obsessive) use. 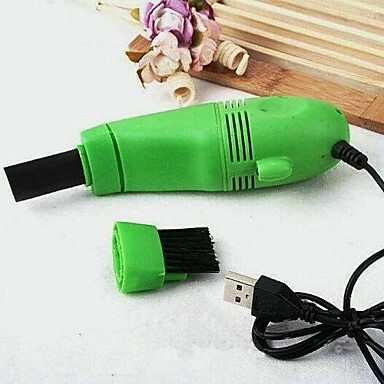 Available online for less than $10, these vacuums come in varying colours and with different attachments for getting to the hard-to-reach places. 5. 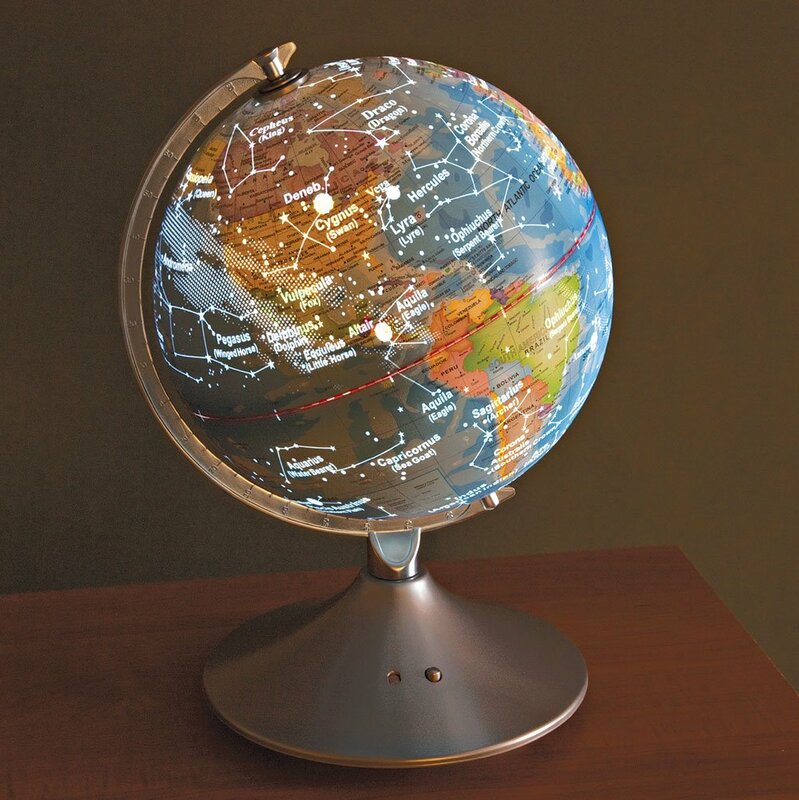 Grounded Gazer Geek – A globe by day, constellations map by night.